IF TIRED FEET COULD DREAM, THEIR DREAMS WOULD BE OF FOOTOPIA. Footopia is a foot and body spa located on the border of Coral Springs and Parkland that offers guests complete relaxation from head to toe. 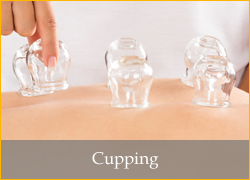 Not only can you treat your feet to a total comforting experience, you are also welcome to enjoy a full body massage and cupping. 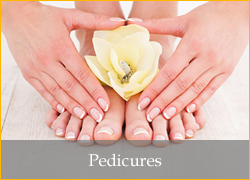 Our highly trained and skilled therapists will take your achy, tired feet and muscles, and will massage them until they feel brand new again. 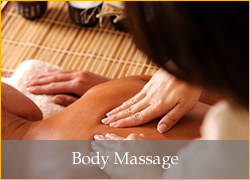 Receiving regular massages and foot reflexology helps to promote physiological as well as physical health. The benefits include improving blood circulation, fighting depression, helping you to relax, promoting better sleep and relieving body pain. Our team members not only invite you to experience a calming and relaxing spa-like environment during your visit, but will also help to ease the tension in your feet and body so you can enjoy a more enjoyable and pain-free life in between visits. 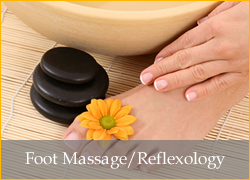 The Footopia Foot Spa offers a convenient location on the border of Coral Springs and Parkland in Broward County, and is open evenings and weekends to make it incredibly convenient for you to enjoy treatments. 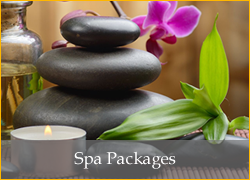 All appointments can be tailored to your specific needs as the spa offers foot massage, foot reflexology, body massage, foot and body massage combo, pedicures, spa packages and cupping. The team is able to handle all of your foot and body needs so there is no need to visit multiple locations or make appointments for visits elsewhere. Call today for an appointment, or request an appointment online. 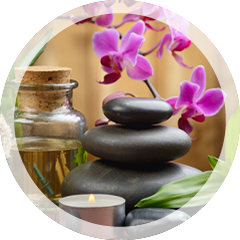 The Footopia Foot Spa team looks forward to hearing from you and providing you with complete relaxation where you can settle in, lean back, close your eyes, and enjoy an elevated spa experience from a team that is dedicated to your overall health and well-being. 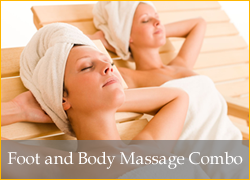 There is no better time to relax, renew and revitalize your mind, body and sole! IN THE WATERWAY SHOPPES AT HERON BAY! !